Yes, that's us in the very first view. Isn't that exciting? Of course, all these efforts are with the goal of increasing membership, both in the chorus and in the Region as a whole. 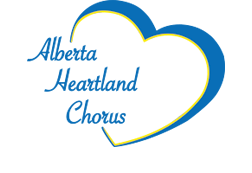 We encourage all women to check out Sweet Adelines in whatever area you are in. You never know where we are singing and having fun.